The Mazda CX9 has been a very successful family vehicle in Australia but we have found one draw back with it. The Australian models do not have longitudinal rails fitted to them even though the anchor points are there. I suspect Mazda are keeping these up their sleeve to add later when the model needs a bit of a face-lift. 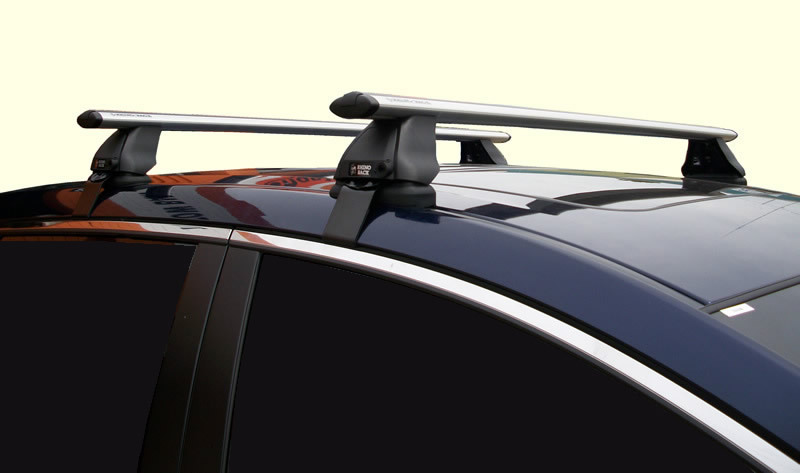 The problem with this is that if you buy the genuine Mazda, Rola, Thule and Rhino roof racks they all attach to the mounting points in the roof that have been put there to attach the rails on overseas models. The problem with this is that the cross bars are over 90cm apart which is ideal if you want to carry long items like kayaks, ladders and surf boards. However, the racks are not much good for carrying bikes and skis and you can not fit a luggage box to them. We have had several customers try to find a way of fitting a luggage box to their CX9s so we have now started importing the genuine Mazda roof rails for these vehicles. These are manufactured in Japan which are fitted to oversea models. The vehicle shown in the images was fitted with the new rails to which we added Rhino Sportz cross bars and a Thule Atlantis luggage box. The whole set up looked really smart. There is now also another solution which is not as slick as fitting rails but will allow you to fit a luggage box or bike carrier. 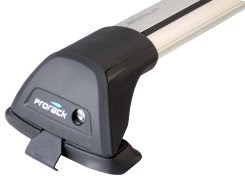 The Prorack Whispbar or Rhino 2500series now fit the Mazda CX 9 using a strap system which is the typical method for attaching roof racks to a sedan. The brackets used are contoured to follow the roof return into the door opening. By taking this approach the racks can be attached closer together which allows the fitting off a luggage box. These racks can be used with a wide range of Thule, Rhino and Yakima luggage boxes. The rating on these roof racks is 60kg. 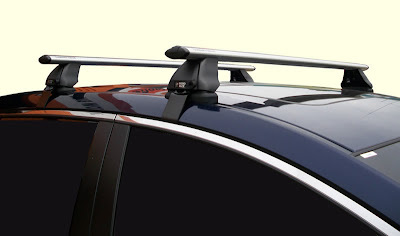 Please see our website for latest prices of roof racks. If you have Mazda roof racks attached to the wide spaced mountings on the CX9 then we can now offer the Yakima Skybox Pro 12, 18 or 21 models which when modified can be installed on this roof rack system. 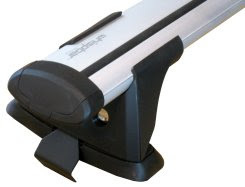 This modifcation to the box mounting is simple and has been approved by Yakima so that it will not affect the manufacturers warranty on the luggage box. 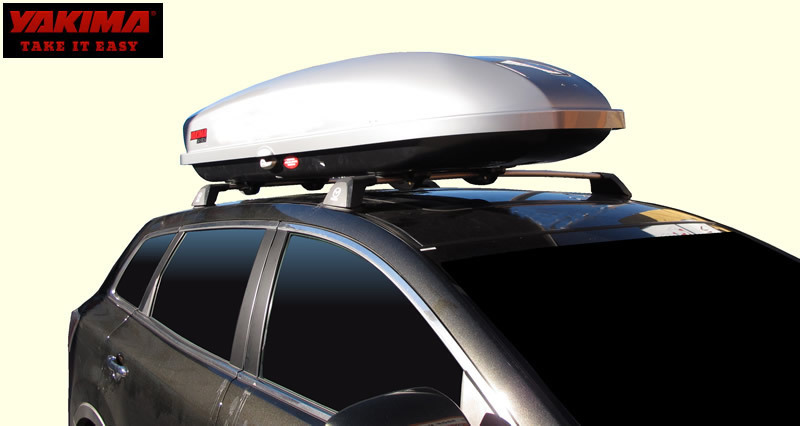 For more details on the Yakima Skybox Pro range please visit our website.